Contract APPF for your radio frequency sealing project. 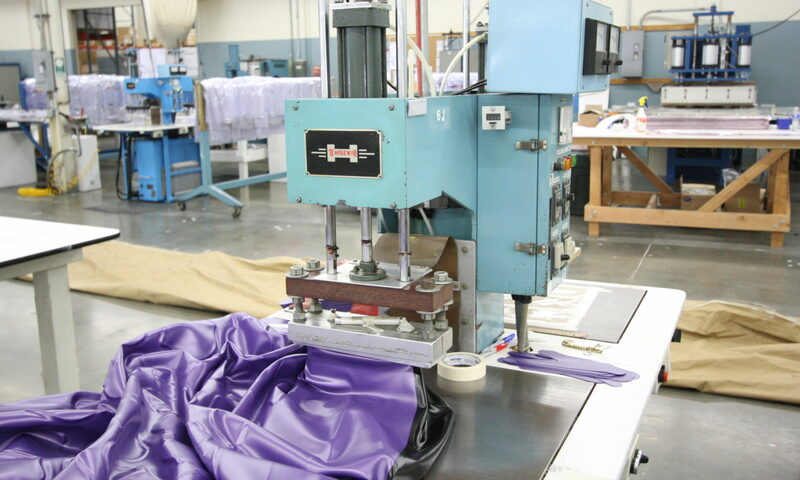 We manufacture a wide range of items for our customers, from medical grade bags to tank liners and spill containment systems. Feel free to reach out to one of our specialists with your questions to find out why we are the right company for your project.